At Port City Subaru, we are committed to giving our customers great value, whether they’re looking to buy a New Subaru, Demo Subaru or Used Car. That’s why we regularly offer our customers the chance to save through our exclusive Subaru specials. 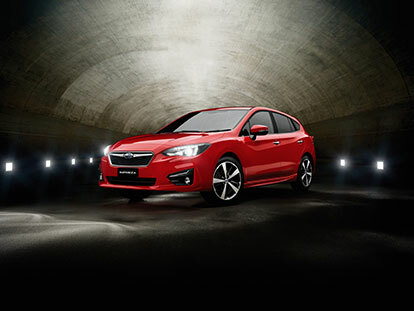 Browse our latest specials online, or to learn more, Contact the friendly team at Port City Subaru today.